ISLAMABAD, Feb 06: The Senate's Standing Committee on Communications was informed Wednesday that about Rs 122.605 billion out of total Public Sector Development Programme (PSDP) allocation for 2018-19 of Rs 185.197 billion had been spent on total 46 road infrastructure projects during the first six months. The committee, which met here with Senator Hidayat Ullah in the chair, discussed PSDP allocations and their utilization from July 2018 and December 2018. Details of all projects were presented to the committee and financial hiccups were discussed in detail. 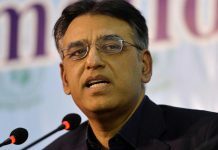 The committee recommended that in order to get a true picture of the issues being faced it was imperative that the Finance Ministry officials should be summoned. Senator Abdul Ghafoor Haideri claimed that not a single road or highway in Balochistan had the capacity to bear the burden of heavy vehicles. 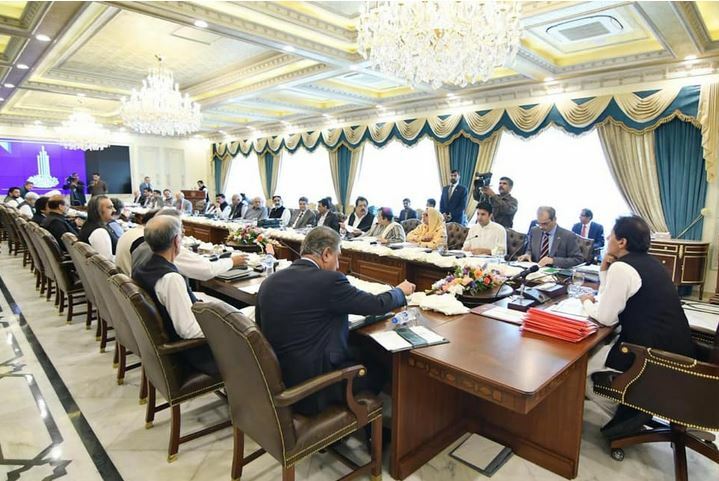 The committee recommended that the officials of departments concerned, including the Finance Division, and the Planning and Development Division, must be summoned for a briefing about the projects and programmes related to Balochistan, to ensure that their budget was not slashed. It would ensure that the projects were completed in time without any escalation costs, it added. The other agenda item that came under discussion was a point of public importance regarding payment to owners whose land was acquired for the construction of road from Kaghan to Babusar Top and utilization of the PSDP budgetary allocation for the period of July to December 2018. The committee was informed that frequent postings/transfers of land acquisition collectors had delayed the matter while Rs 164 million had already been transferred to the respective District Treasury. Senator Lt Gen (R) Salahuddin Tirmizi was of the view that it was a perfect example of indifferent attitude of government departments. As land was being undervalued, so a new notification be issued and payments be revised according to current rates, he added. It was revealed that the assessment carried out was incorrect as instead of 800 acres, some 1700 acres of land was needed for the project. The committee chairman Hidayatullah showed displeasure, observing the officer, who had conducted the assessment, must be taken to task. It was unfair to the local people that 800 acres of land had been acquired for which Section 4 was imposed and now after 18 years demand for more land was made, he added. The chairman directed that a sub-committee should be formed under the convenership of Senator Behramand Tangi, which after investigating the matter should submit its report to the committee within a month. Senator Bahramand Tangi opined that it was imperative that those responsible for the issue be summoned by the committee. The meeting was attended by senators Syed Muhammad Sabir Shah, Fida Muhammad, Ahmed Khan, Dr Jehanzeb Jamaldini, Dr Ashok Kumar, Behramand Tangi and Abdul Ghafoor Haideri, and other senior officers from the Ministry of Communications along with all concerned and the National Highways Authority (NHA). Senator Lt Gen (R) Salahuddin Tirmizi attended the meeting on special invitation. 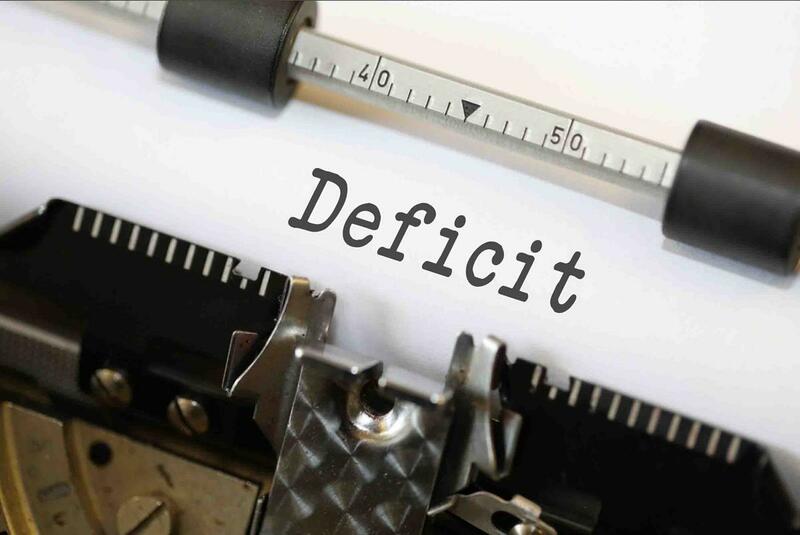 April 18, 2019 (MLN): Current account deficit (CAD) in first nine months (July to March) FY19 has fallen by 29% to $9.588 billion compared to $13.589 billion in same period last year. According to data released by State Bank of Pakistan (SBP), Current account deficit in March 2019 soared to $822 million, depicting a massive increase of 196% MoM and a decline of 45% from $1484 million in March 2018. 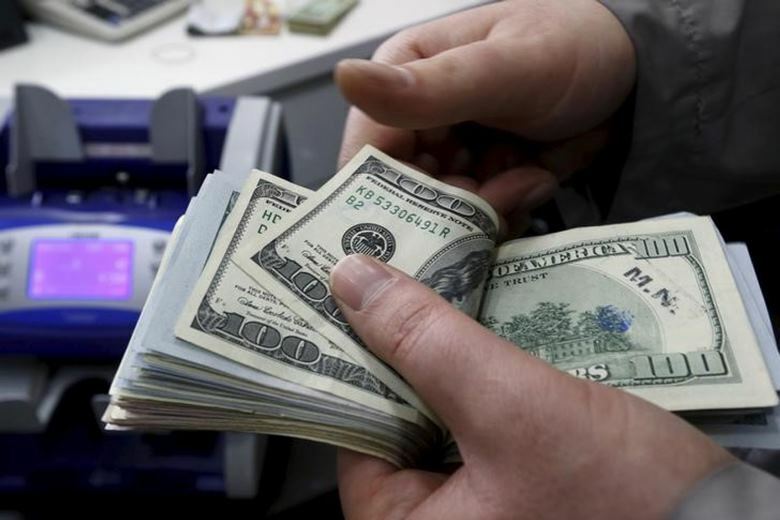 On quarterly basis, CAD stood at $1.973 billion (Jan-March) FY19 compared to 3.851 billion in last quarter.